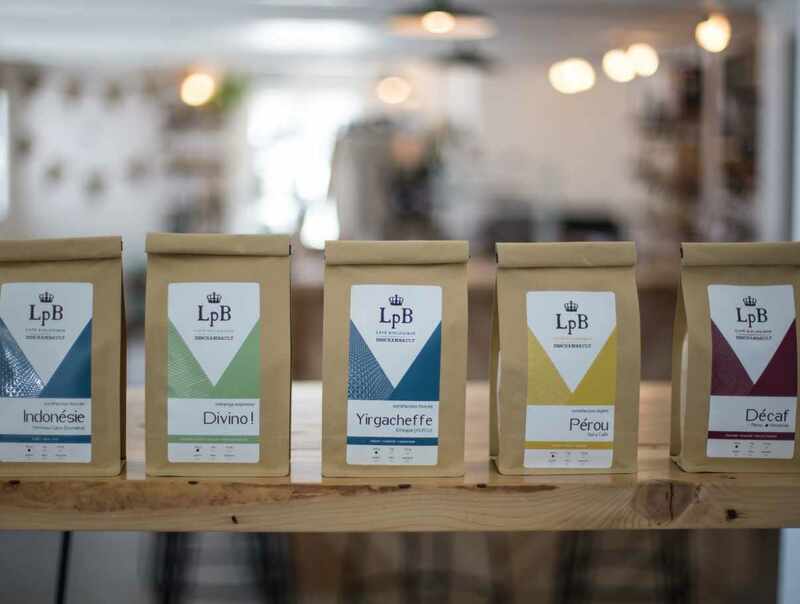 La p’tite Brûlerie is a micro roaster and a coffee shop located in the picturesque small town of Deschambault, along the St. Lawrence River in Québec, Canada. 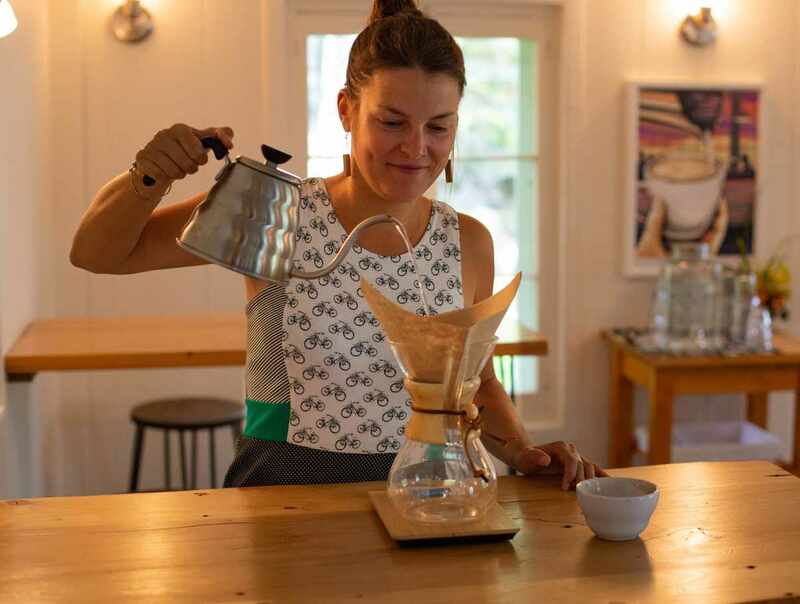 In 2010, Melanie Gagne fell in love with the place and dreamed of creating a cozy community-gathering spot, focused on specialty coffee. 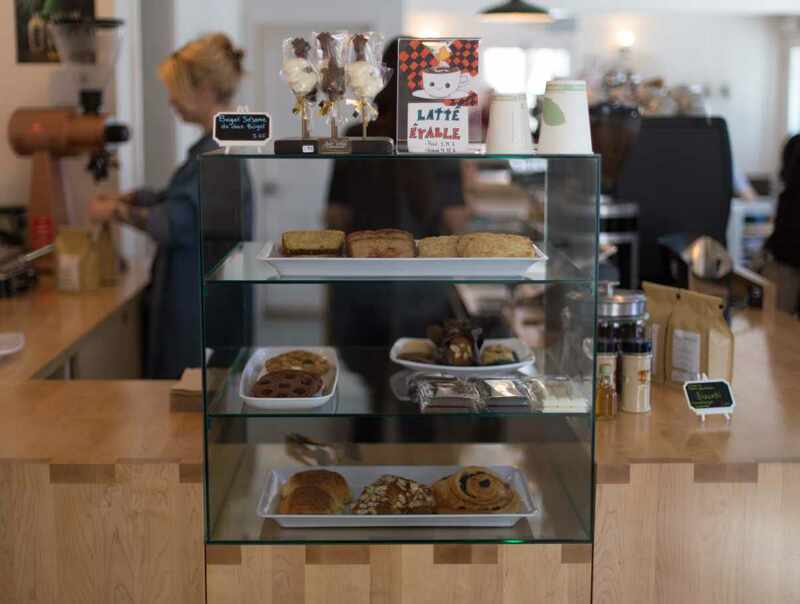 Since 2011, we have been roasting 100% organic and fair trade specialty coffees, selling it here in our lovely coffee shop, online and with wholesale partners across the province. We love what we do, we love our location, and we love sharing it with you! Regular hours: Wednesday to Saturday 8 a.m. to 5 p.m.; Sunday 10 a.m. to 5 p.m. Summer hours (June-September): Monday to Saturday 8 a.m. to 5 p.m.; Sunday 10 a.m. to 5 p.m.